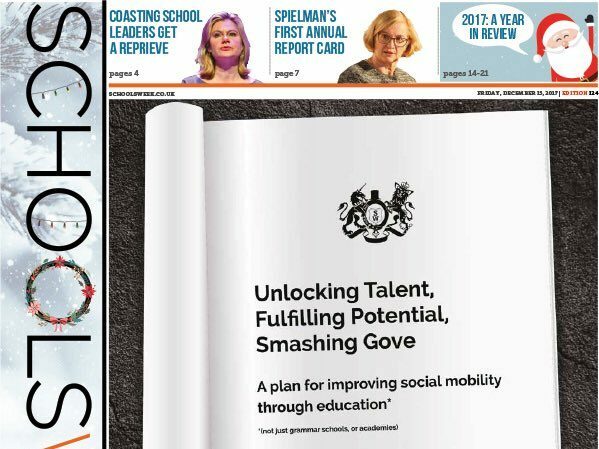 Schools Week editor Laura McInerney is stepping down after three years at the helm of the weekly newspaper. 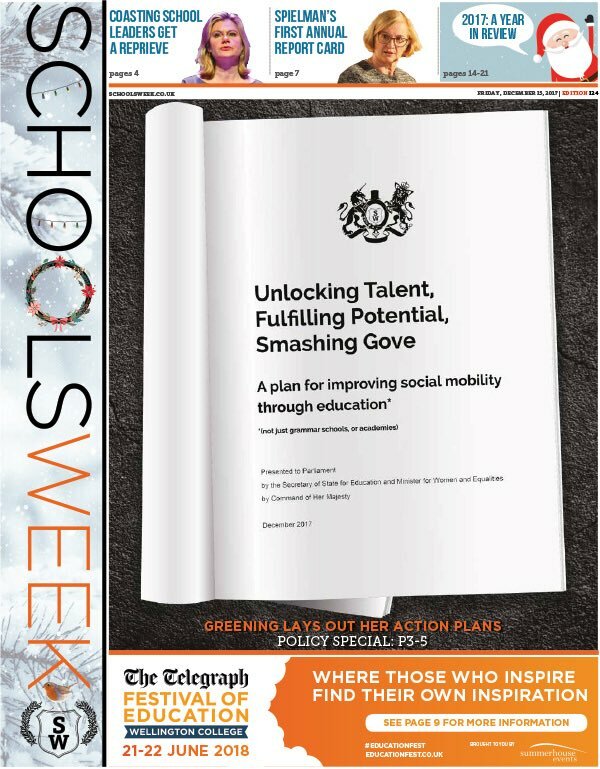 Under her editorship, Schools Week was the first newspaper to publish the leaked Labour Party manifesto ahead of this year’s general election. A fact, she told readers in a final editor’s comment, that she “will forever be tickled” by. Shane Mann is to take over as interim managing editor at the title in the New Year but McInerney will continue to work with Schools week as a contributing editor – writing columns and doing profile interviews. She told Press Gazette she was also working on app Teacher Tapp, which gathers views from the education sector to inform news stories, and as a freelancer. McInerneym said her role had been an “utter privilege”. “Working every day with a small group of incredibly bright, hard-working, determined reporters to get answers to the questions you wanted to have asked has been thrilling,” she said. “We built the paper from nothing to its current status as a practical must-mention for MPs in parliamentary committees. “We were laughed at for some of our ideas, and told by industry experts that we shouldn’t do profile interviews, or book reviews, or write stories about regional commissioners, or multi-academy trusts. 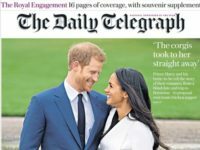 She said the paper needed to become “slicker” in its online presence, update its “look and feel” and become a “more grown up newspaper”. I will miss Laura’s incisive editorials written with intelligence and peppered with wit. But as well as being School Week’s editor, her and her team have worked hard to dig out information the Government would rather have remained hidden. And if it were not for her help when I went to a judicial tribunal to force the DfE to publish the costs of transferring 23 academies from one trust to another, all academy transfer costs may well have remained hidden.